Thanks for a wonderful fall season of Yard Tree giveaways, TreeLovers! We hosted three Citywide Yard Tree Giveaways along with one special event giveaway and partnered with seven community organizations who each hosted their own Community Giveaways. In total we gave away 1,366 trees this fall to be planted all throughout the city. If you missed out on the fun, check out our photos from the events on our Flickr page. Thanks to our community partners, our volunteers, the Fairmount Park Conservancy and Wells Fargo for making it all happen! We couldn’t have done it without you! 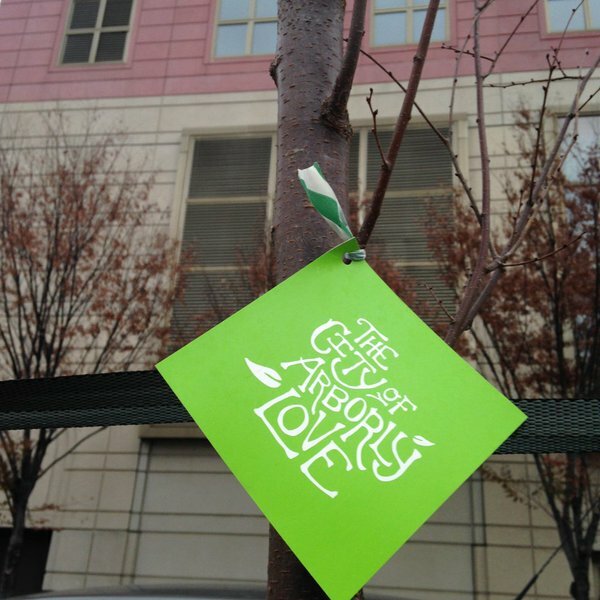 Share your photos of new street trees with us by using #CityOfArborlyLove. Here’s a roundup of some of our Instagram favorites from this season.